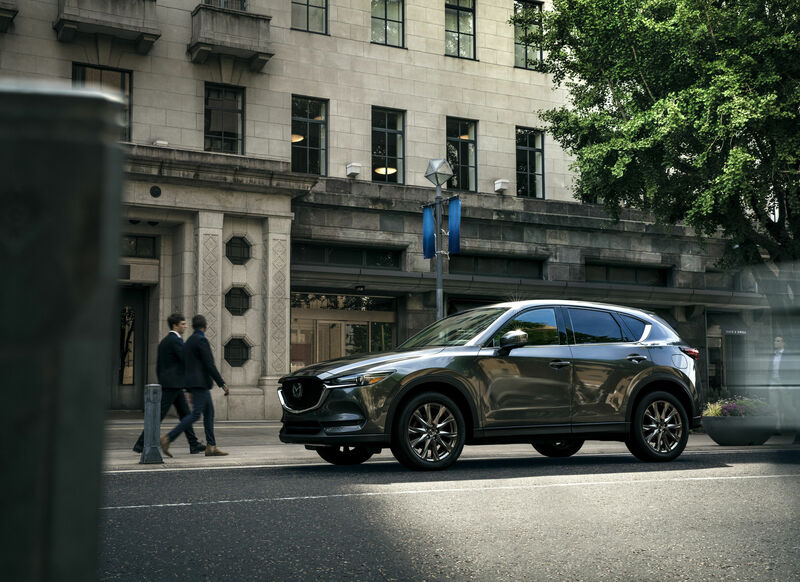 The 2019 Mazda CX-5 is one of the most popular vehicles in Canada and the best-selling model at Mazda. It is therefore expected that it will receive a host of improvements on a regular basis. 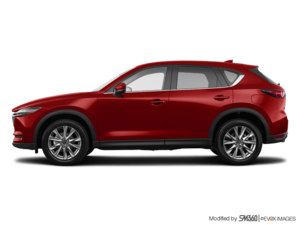 For 2019, the new Mazda CX-5 receives more equipment and more technologies as well as a brand-new Signature version with more power and even more luxury amenities. The 2019 Mazda CX-5 will be available in a new Signature trim this year. As in the Mazda CX-9, the Signature version of the CX-5 will be equipped with very high-end and exclusive equipment that is not often found in a compact SUV. The Mazda CX-5 Signature will include: premium quality materials such as cocoa brown Nappa leather and carefully selected abachi wood trim. The CX-5 2019 has additional features that enhance vehicle comfort, convenience and safety, including Apple's CarPlay ™ and Android Auto ™ systems, a 7.0-TFT reconfigurable instrument panel, heated and ventilated front seats, heated rear seats, heated steering wheel, BOSE® premium 10-speaker audio system, Active Driving Display windscreen system, electric fold-down exterior mirrors and more. Frameless rearview mirror with auto-dimming and a Homelink® wireless remote control system according to Mazda. In addition to its enhanced equipment, the Mazda CX-5 Signature will also offer a brand new 2.5-litre SKYACTIV-2.5T turbocharged direct injection engine. This same engine is also found in the Mazda CX-9 where it develops 250 horsepower. The 2019 Mazda CX-5 will also be available with SKYACTIV-G 2.0-litre and 2.5-litre traditional engines. Contact us today at Cornwall Mazda to learn more about the new Mazda CX-5 2019.